A Swiss national, Mr. Bouvier studied Law and International Relations at Geneva University and the Graduate Institute of International and Development Studies. He joined the International Committee of the Red Cross (ICRC) Legal Division as a Legal Adviser in 1984. From 1993-1994, he was Head of the ICRC Mission in Malawi. After two years as Deputy Head of the ICRC Division for Policy and Cooperation within the Movement, he was appointed Delegate to Academic Circles. In this capacity, he has conducted a large number of training sessions in all parts of the world. 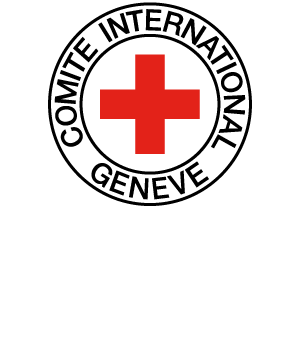 In 2009, Mr. Bouvier joined the ICRC Advisory Service on International Humanitarian Law. 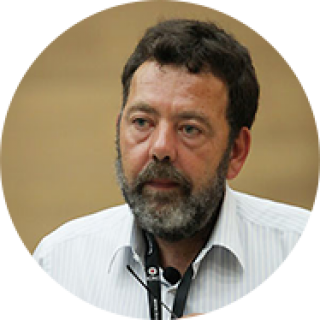 He is the author of several articles on International Humanitarian Law and its dissemination and the co-author of " How does Law protect in War? ", a collection of cases, documents and teaching materials on contemporary practice in international humanitarian law. He retired from the ICRC in 2016 and works as a consultant.